I can make small to medium websites for you or your company. You will have one of the worlds fastest sites. Google wants that, your visitors want that, YOU want that. I use the best techniques and technologies available to make that possible. 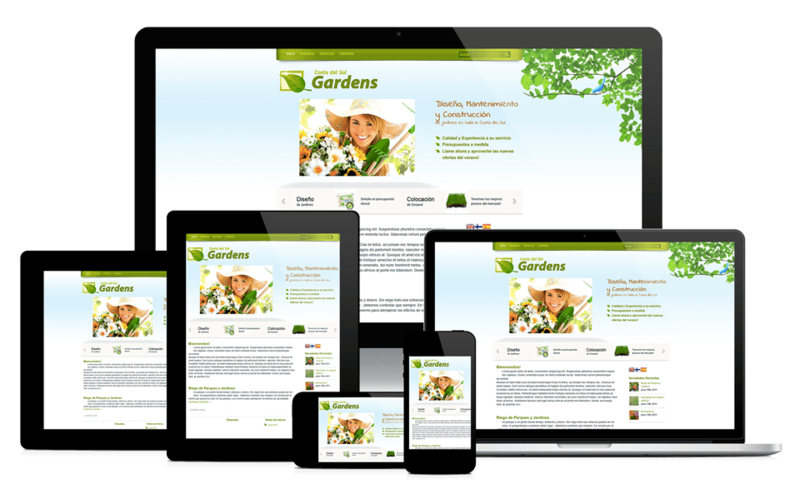 One of the most popular tools used by thousands developers so you can make responsive websites .As more and more people use internet from their mobiles your site must work flawlessly everywhere. Your visitors don't like complicated things. They want to know what your site does and find it easily. I keep everything simple as possible. With minor clicks people will explore and enjoy your site. Google will find it, people will find it. 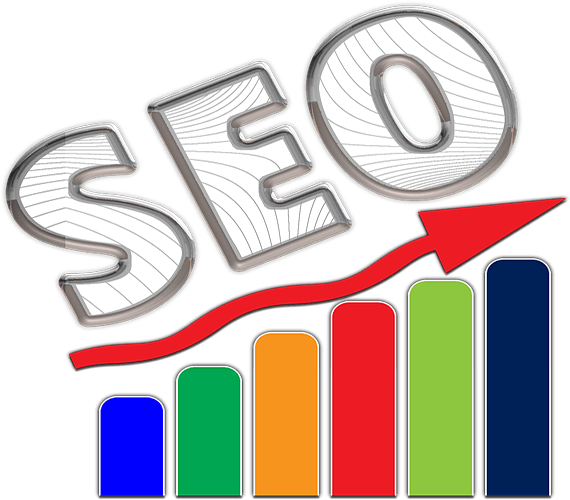 If you want your website to rank as high as possible to search engines for future visitors or customers, then you need Search Engine Optimization.A lot of factors take place and we will have really good results . Wordpress is a powerful Content Management System used by 1/3 of world sites. Drupal is also very strong and is used from big enterprises like NASA. 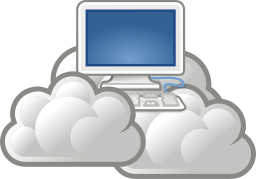 The power of a cloud Virtual Private Server will host your site. That means that your site will NOT drop or disappoint anyone with its speed and availability.